Call Us Today and ask about our 'New Customer' Discount! Opens in 1 day 1 h 29 min. Paradise Window Cleaning is a locally established window cleaning company serving the Phoenix Metro area since 1996. All of our technicians are well trained and have been with the company for a minimum 15 years. Our team is fast, friendly, and are knowledgeable experts with a combined 50+ years of expertise. 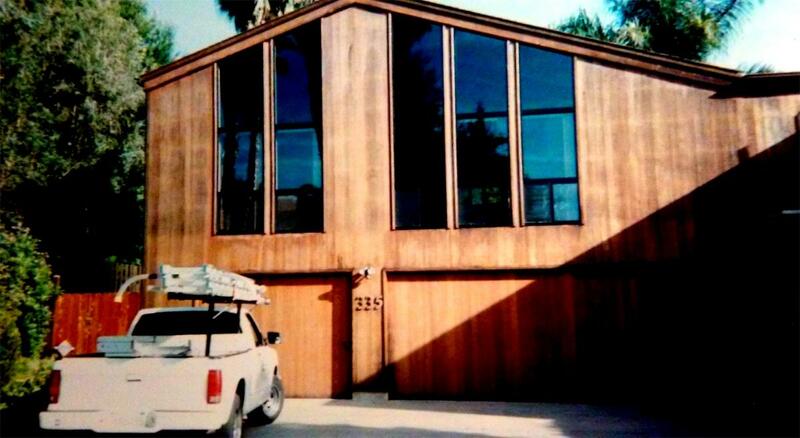 For over twenty years Paradise Window Cleaning has provided Window Cleaning Services to clientele all over the Valley. Many of our clients include professional athletes, business executives, luxury apartments and suites owners, local businesses and restaurants, and property management companies. Call Us Today to schedule an appointment and ask us about our 'New Customer' Introductory discount! 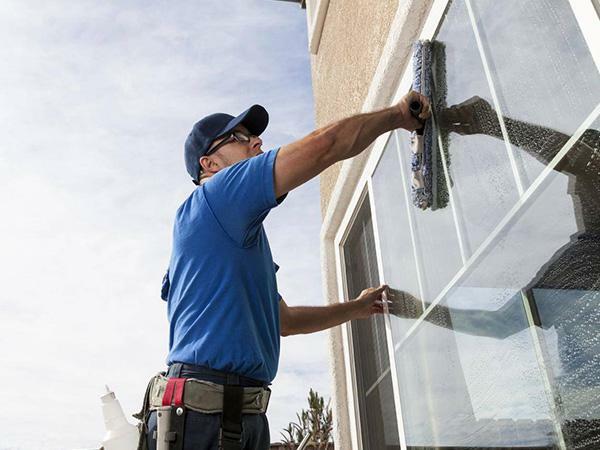 Window Cleaning Service Our Residential Service Includes: washing interior windows and tracks, and washing exterior windows and screens.